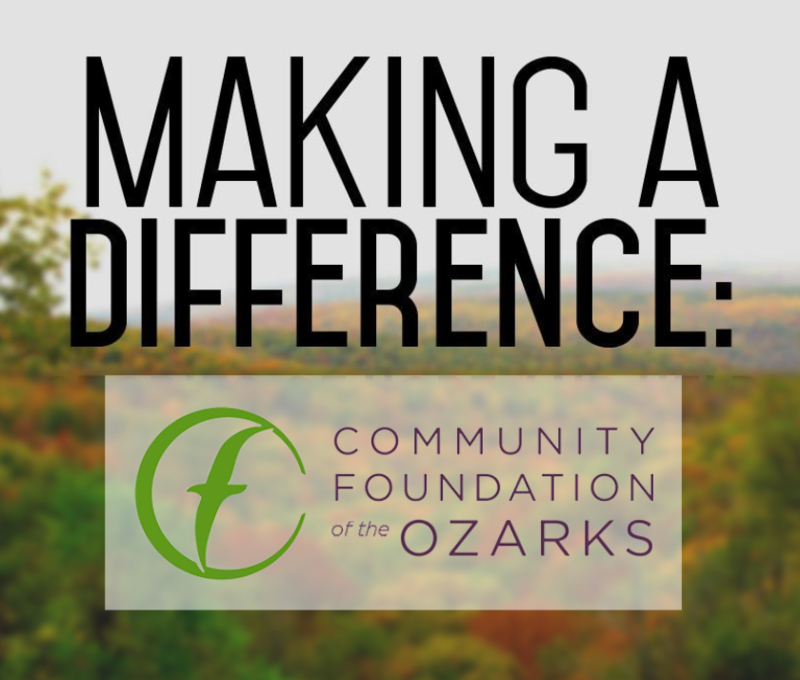 The long-running partnership between KSMU and the Community Foundation of the Ozarks was re-branded in September 2015 as Making A Difference: Stories of Hope and Help. Inspired by NPR’s Story Corps, Stories of Hope and Help share personal experiences of need and generosity in the Ozarks. Learn more by visiting the Community Foundation website. You can also browse our Making a Difference archives below or at the CFO website. 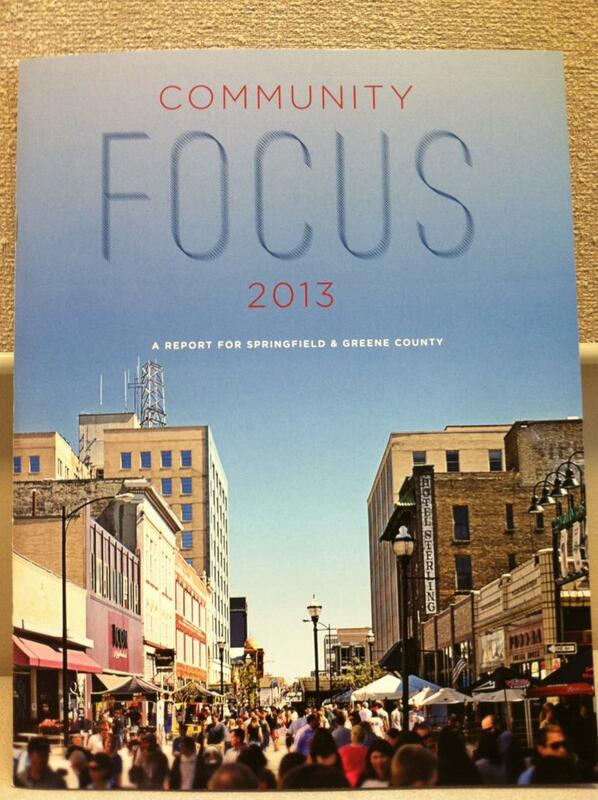 For KSMU I’m Mike Smith, and today on Making a Difference Where You Live, the 2013 Community Focus Report for Springfield and Greene County.